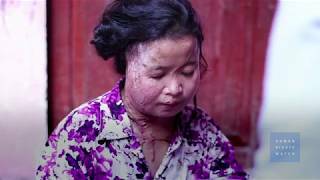 (Phnom Penh, February 5, 2019) – Survivors of acid violence in Cambodia are unlawfully denied free medical care and face pressure to accept inadequate settlements, Human Rights Watch said in a report released today. The Cambodian government should enforce its laws that require legal, social, and medical support to survivors of acid attacks. 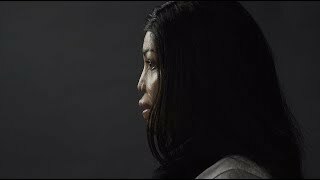 The report, “‘What Hell Feels Like’: Acid Violence in Cambodia,” documents the use by private actors of nitric or sulfuric acid to inflict pain and permanently scar victims, and efforts by survivors to get justice and medical care. After several highly publicized acid attacks in Cambodia, the government in 2012 passed the Law on Regulating Concentrated Acid to curb the availability of acid used in attacks and to provide medical care and legal support to victims. Since passage of the law, acid attacks have dropped and regulations have reduced the availability of acid in the capital, Phnom Penh. However, Human Rights Watch found that many survivors of these attacks are unable to get adequate health care and meaningful compensation as the law requires, and that those responsible for attacks are rarely prosecuted.